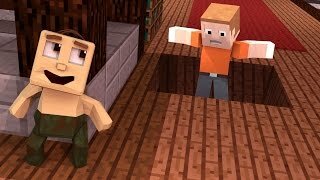 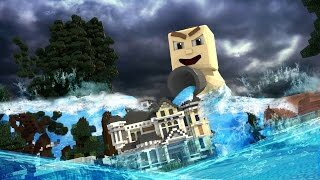 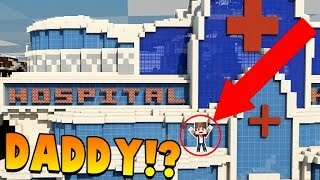 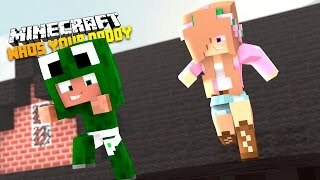 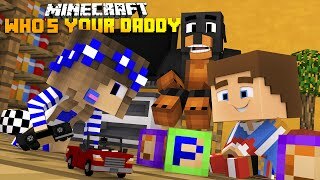 Minecraft Whos your Daddy-LITTLE CARLY DROWNS!! 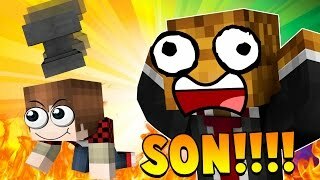 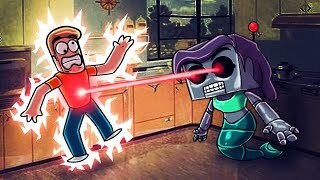 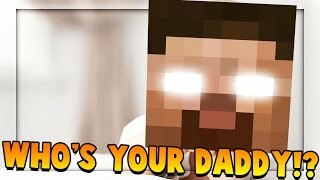 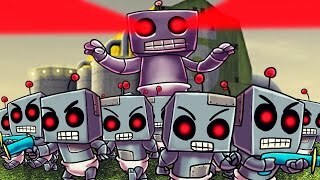 Minecraft: WHO'S YOUR DADDY?! 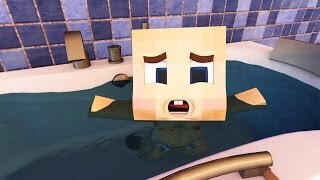 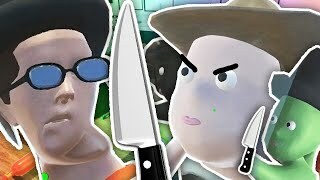 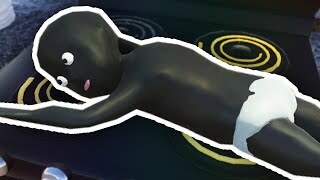 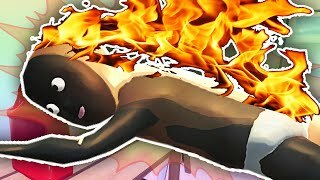 - O BEBÊ MORREU AFOGADO!! 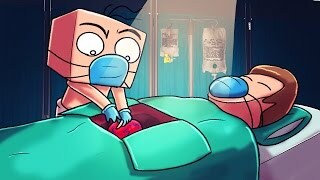 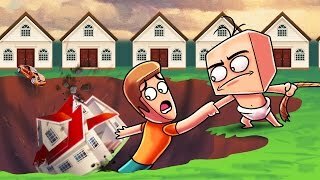 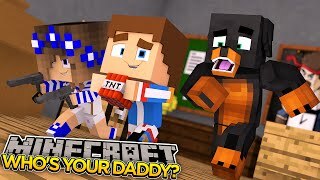 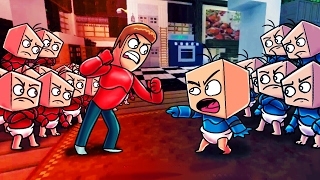 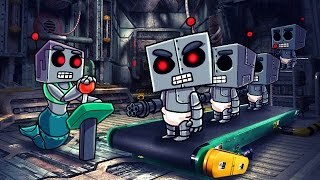 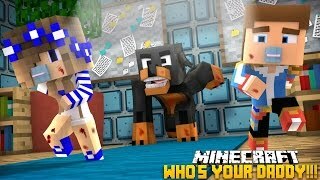 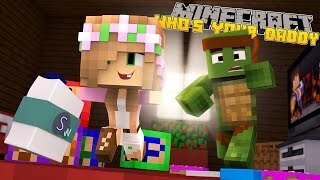 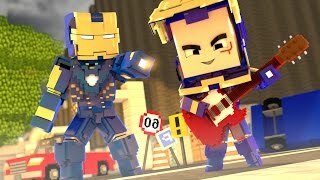 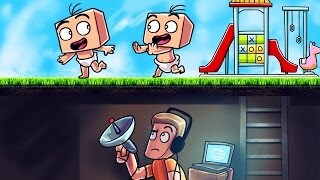 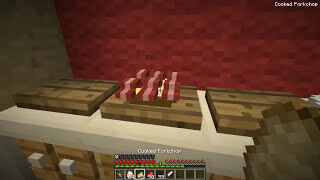 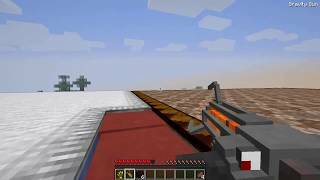 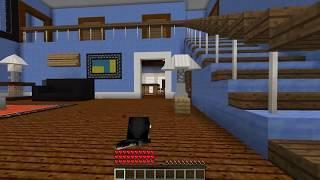 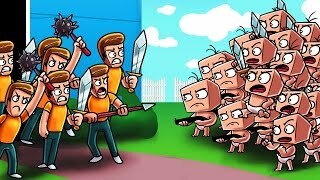 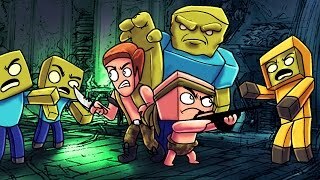 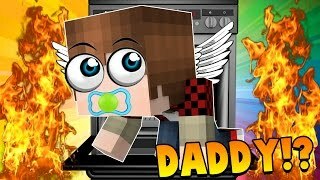 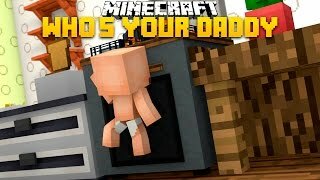 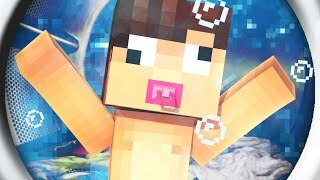 Jogamos WHO'S YOUR DADDY no MINECRAFT! 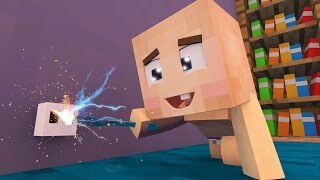 Eu fui uma criança e acabei aprontando altas confusões! 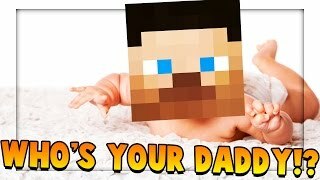 Minecraft: WHO'S YOUR DADDY?! 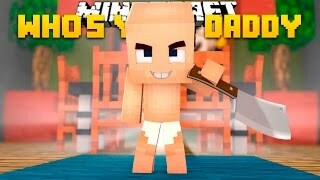 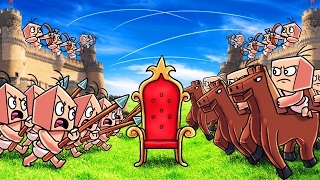 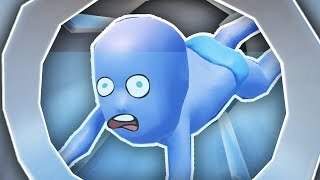 - O BEBÊ QUASE MORREU! 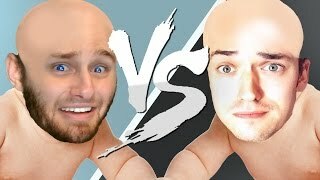 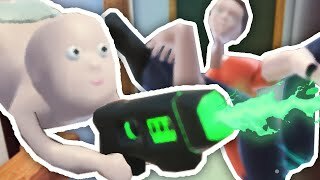 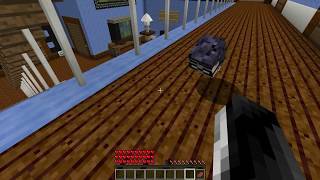 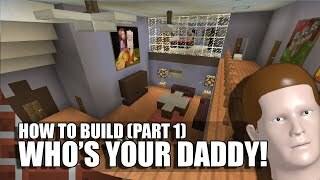 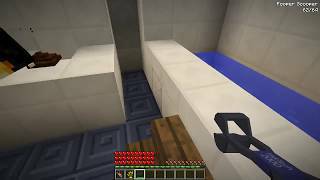 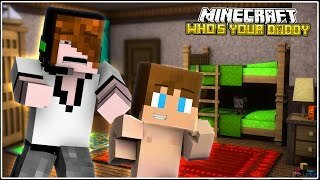 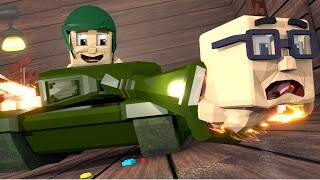 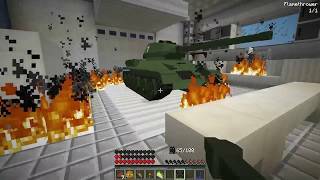 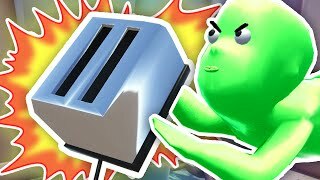 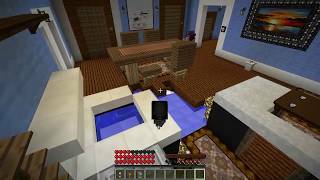 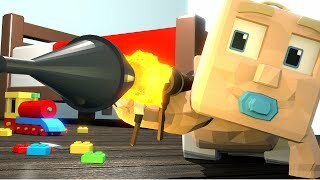 Today I play Who's Your Daddy with Mitch and play with some TNT!